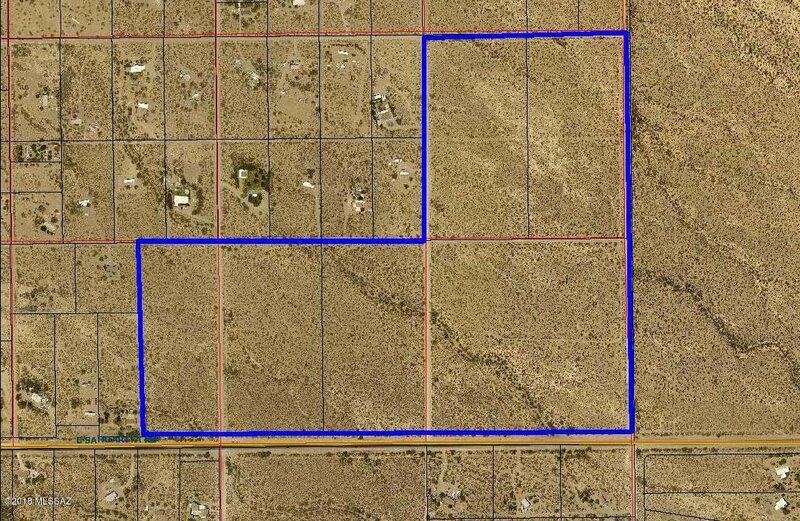 WOW AMAZING PRICE FOR 33 acres on the north side of Sahuarita Road. GR-1 conditional zoning has expired but comprehensive plan would still allow for GR-1 zoning. Existing RH zoning provides for some commercial uses that could provide services to the immediate growing area. 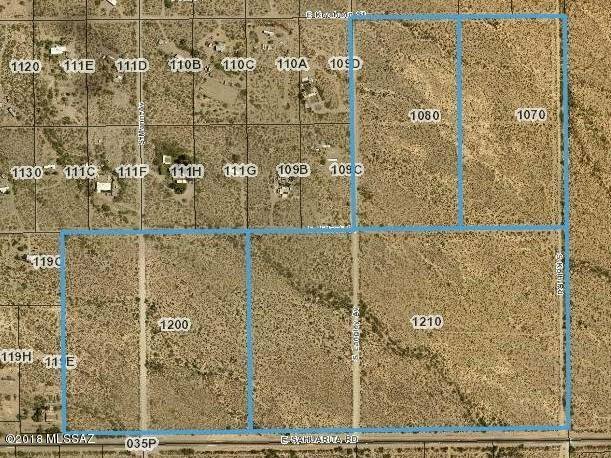 Great opportunity to purchase land at $9,000 per acre. See also MLS #'s 21829343, 21829344, 21829345, and 21801029. Terrific Vail School District. One well previously drilled on the property. 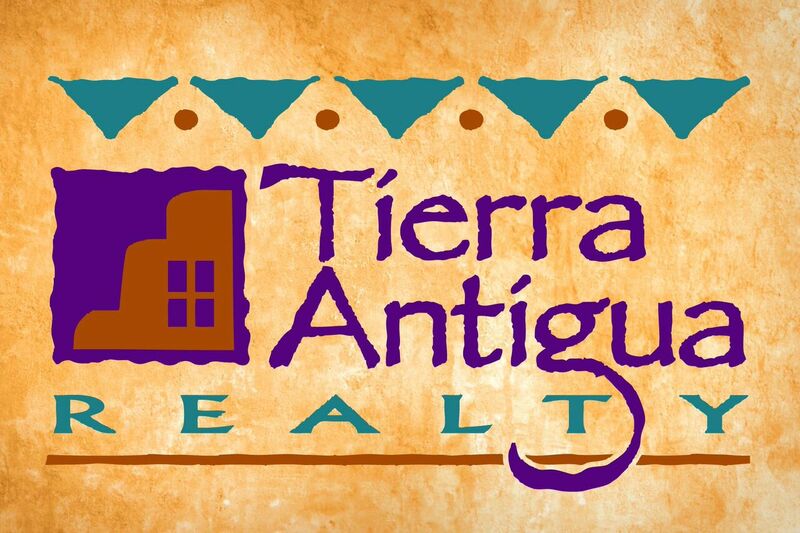 From Wilmot and Sahuarita Road go east approximately .5 mile. 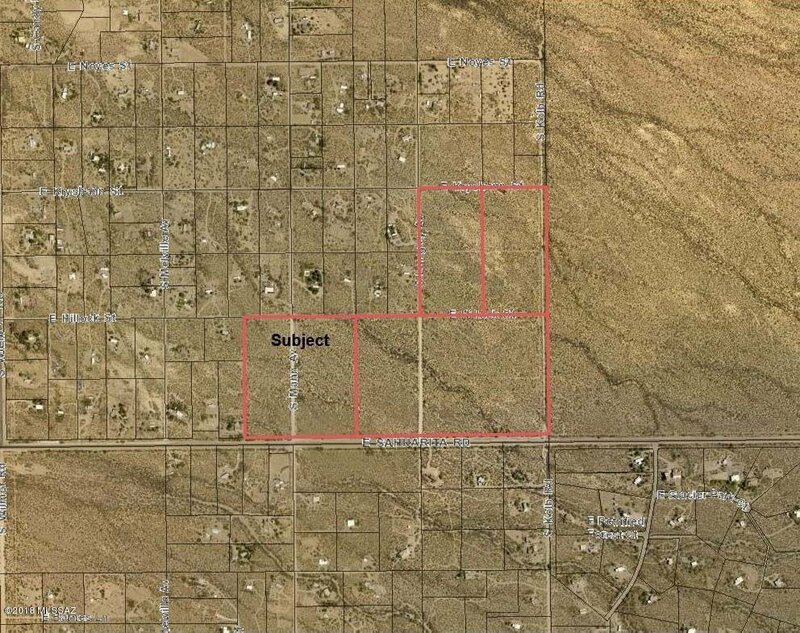 Property is on north side of Sahuarita Road and begins .1 miles west of Mann Avenue. 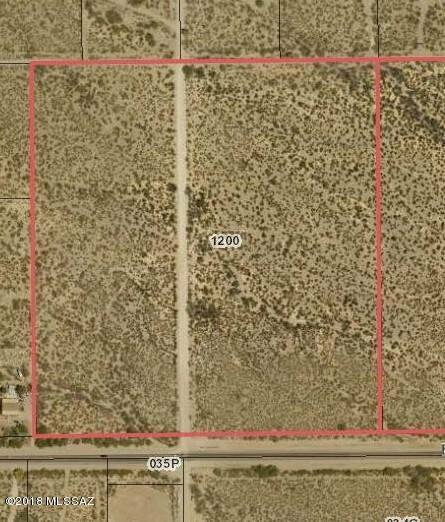 Property is on both sides of Mann Avenue up to Hillock Street.